Welcome to Moore Musicals and thank you for helping to preserve the arts. With so much emphasis today on science and technology, it's important to recognize the importance of performing arts. Children in the arts gain self confidence, personal growth, and a sense of community with their peers. We produce 3-4 main stage productions per year, with each workshop cycle taking about 3 months. We also offer a pre-professional musical theater training program called Broadway Babies. The Broadway Babies perform at various venues around the Sacramento area and do 2 field trips per year (Ashland, OR for Shakespeare Festival, and NYC for workshops with professional actors). Amber has been singing, dancing and performing since the age of three. She is trained in ballet, point, tap, jazz, contemporary, and musical theatre. She was the resident choreographer and administrator at RSP for 5 years before moving over to NCDC where she taught dance classes and started her own successful musical theatre company. Amber has performed in both professional and community theatre. She has taken master classes with Mia Michaels, Mandy Moore, Savion Glover and more. At only 14 years old she was selected to become a member of the broadway gypsies with California Musical Theatre and received professional training from, Leland Ball, Scott Eckern, and Joann Lewis; twice a week for three years. With over 25 years of theatre/dance training, and over 20 years of teaching experience, she looks forward to passing her knowledge onto the youth of our community. 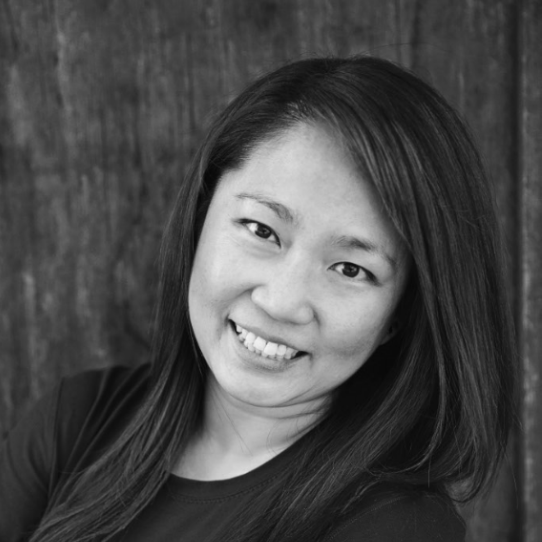 Born in Singapore, Michelle began her musical education at age two with piano lessons, bassoon lessons and musical theater at age twelve. Throughout Primary and Secondary school, she performed and competed in a variety of music festivals and state conventions, as well as participated in several local youth symphonies and theater companies. Her piano studies with Diana Owen and Dr. Ying continued until she moved to the United States on a scholarship for her undergraduate studies at Pepperdine University. At Pepperdine, Michelle majored in piano with a minor in bassoon. She was also invited to audition for the musical theater department where she was cast in numerous productions. In her Sophomore year, Michelle transferred to USC on a full scholarship where she received her bachelor’s degree in piano performance with a minor in bassoon performance. Michelle also received her teaching credential in music from California State University – Long Beach. She served as a middle school music director where she took her band and choir to different competitions and workshops and produced different musicals at the school. Michelle is also an active member of different theater companies throughout Southern California. When Michelle moved to Northern California, she focused on expanding her private studio and became the Music Director here at Moore Musical. Chelsea Blake started dancing at the age of three in Northern California, where she studied voice, theatre and various forms of dance. Her love of dance and musical theater led her to begin performing, teaching and choreographing professionally and to further her education at UC Irvine. After graduation, Chelsea continued working professionally and teaching throughout Southern California. 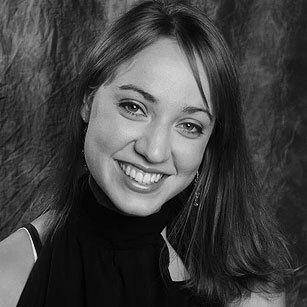 Additionally, Chelsea earned a Master’s degree in Psychology from Chapman University and worked extensively with children, teens and young adults in the field of education prior to joining the team at McDonald Selznick Associates, the global industry-leading talent agency representing dancers, choreographers and more. At MSA, Chelsea worked as an agent and the head of the kids and teens division, with her clients being featured in print, national commercials, live awards shows, music videos, television shows, movies, and digital/social media. Positivity, passion and a commitment to excellence have driven Chelsea throughout her career and what she is known for. She believes in establishing long-lasting relationships with students and in their continued development beyond the stage and throughout their journeys. Sally has been sewing since she was 10 years old. She was in the all girl rock band, "She" which Sally and her sister, Nancy started as teenagers. The band recorded one album, "She Wants a Piece of You" featuring, "Outta Reach" and she feels honored to have a Wikipedia page about her band. 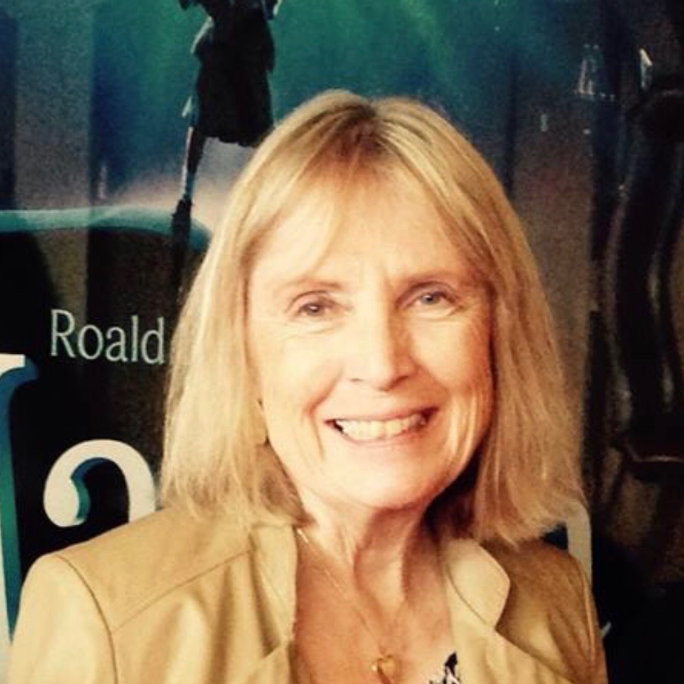 Sally has been actively involved In local theater for over 25 years as a volunteer.